Secure connector based on SMP interface. 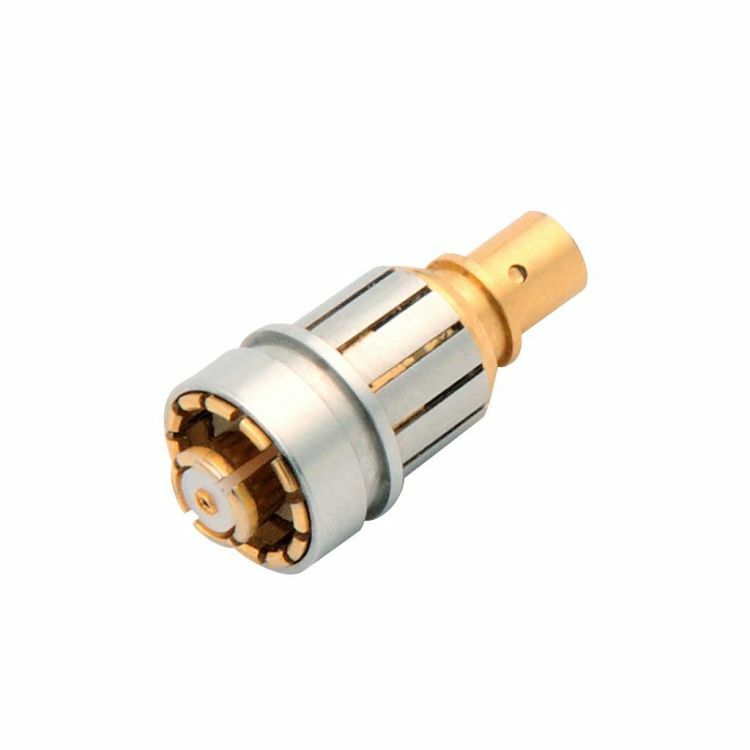 Features a robust locking mechanism, which dramatically increases the retention force of the interface and prevents accidental disconnection. Designed for high reliability applications. SMP-LOCK was added to the SMP range in 2010.